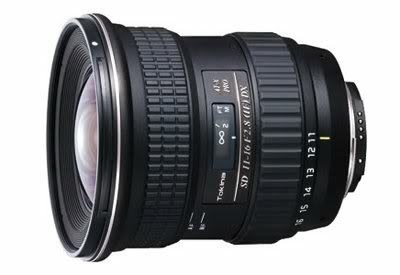 Offers crystal clear color and contrast with excellent matching across all focal lengths. 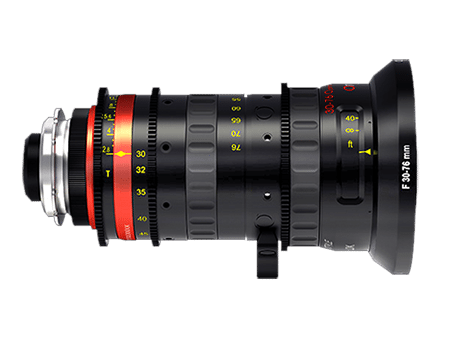 This set of lenses is widely considered “Top Tier” in the industry. We rent Zeiss Ultra Primes. The Zeiss Ultra Primes lens set offers crystal clear color and contrast with excellent matching across all focal lengths. 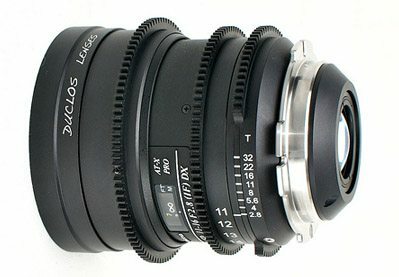 This set of lenses is widely considered “Top Tier” in the industry, and is rivaled only by Arri’s Master Primes and Panavision optics. 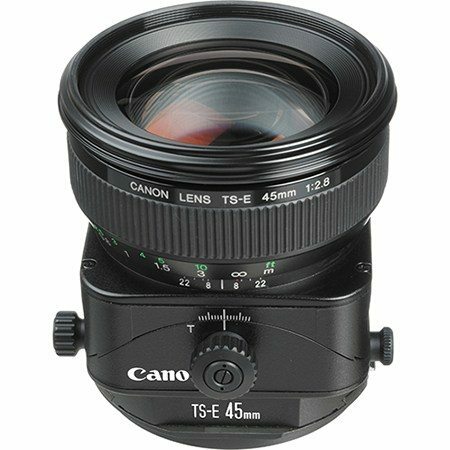 We offer 13 different focal lengths, all T1.9. The Ultra Primes are available in sets of six, with the telephoto 180mm available individually. 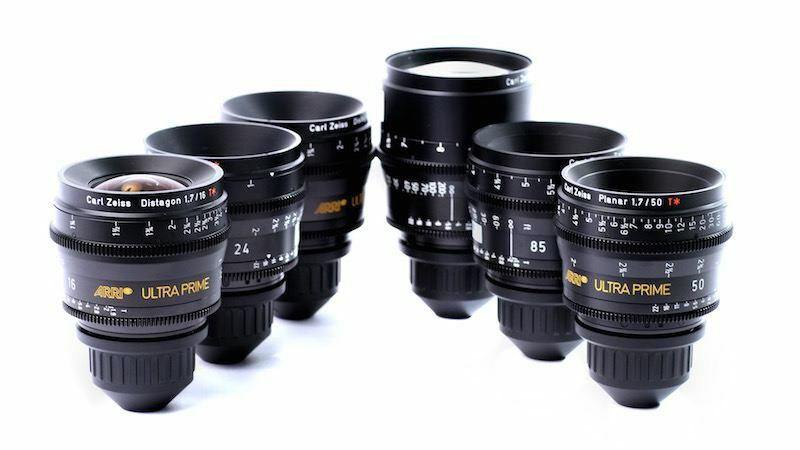 This Zeiss Ultra Prime lens set rental can be picked up locally in Los Angeles or shipped nationwide for additional fees.